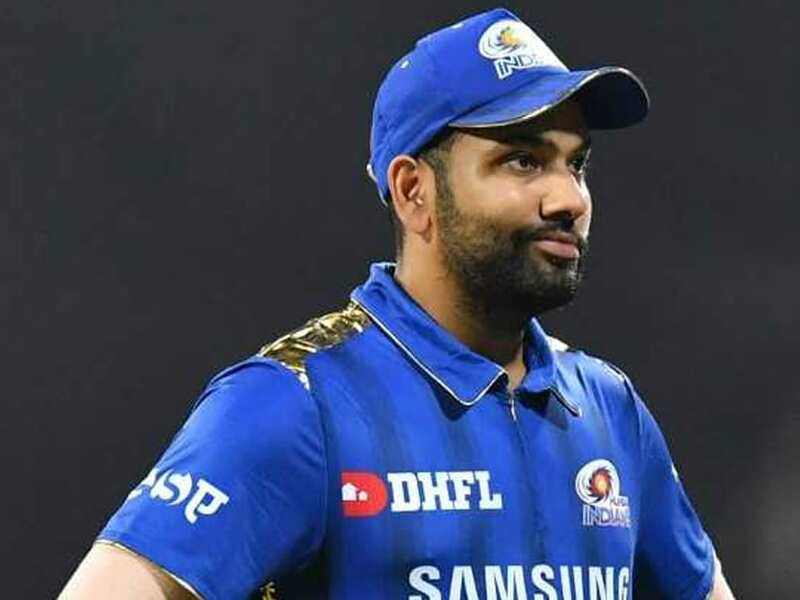 Mumbai Indians captain Rohit Sharma was fined Rs 12 lakh for maintaining a slow over-rate during the KXIP vs MI IPL 2019 match in Mohali. 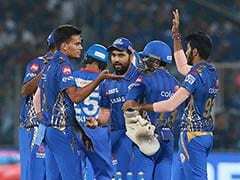 Mumbai Indians captain Rohit Sharma has been penalised under the IPL's Code of Conduct for maintaining a slow over-rate during the KXIP vs MI IPL 2019 match at the IS Bindra Stadium in Mohali on Saturday. 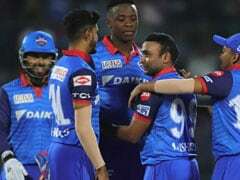 Rohit Sharma escaped with the minimum punishment, a fine of Rs 12 lakh, as this was his team's first offence this season. "Mumbai Indians captain Rohit Sharma has been fined after his team maintained a slow over-rate during their Indian Premier League (IPL) 2019 match against Kings XI Punjab in Mohali on 30th March 2019," stated an IPL media advisory. 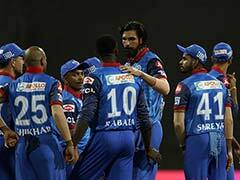 "As it was his team's first offence of the season under the IPL's Code of Conduct relating to minimum over-rate offences, Mr. Sharma was fined Rs 12 lakh." 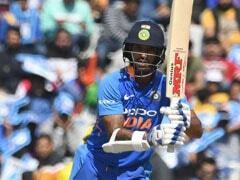 In the match, KL Rahul's gritty unbeaten 71, along with some notable top-order contributions from the likes of Chris Gayle and Mayank Agarwal, helped hosts Kings XI Punjab record a comprehensive eight-wicket win over Mumbai Indians. 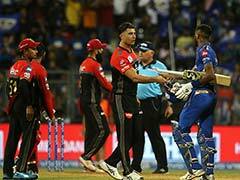 Despite posting a fighting total of 176 for seven, Mumbai Indians bowlers failed to contain the Kings XI Punjab batsmen. Apart from Rahul, Gayle (40 off 24) and Agarwal (43 off 21) also made key contributions as KXIP chased down the target with eight balls to spare. This was Kings XI Punjab's second win in three matches this season that helped them climb to fourth place in the IPL Points Table. In the chase, openers Rahul and Gayle gave Punjab a solid start as the hosts raced to the 50-run mark in 6.5 overs. 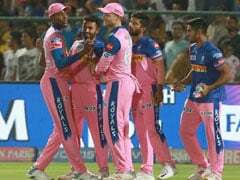 However, Krunal Pandya drew first blood for Mumbai, dismissing the dangerous looking Gayle in the eighth over.